Posted in: Uncategorized. 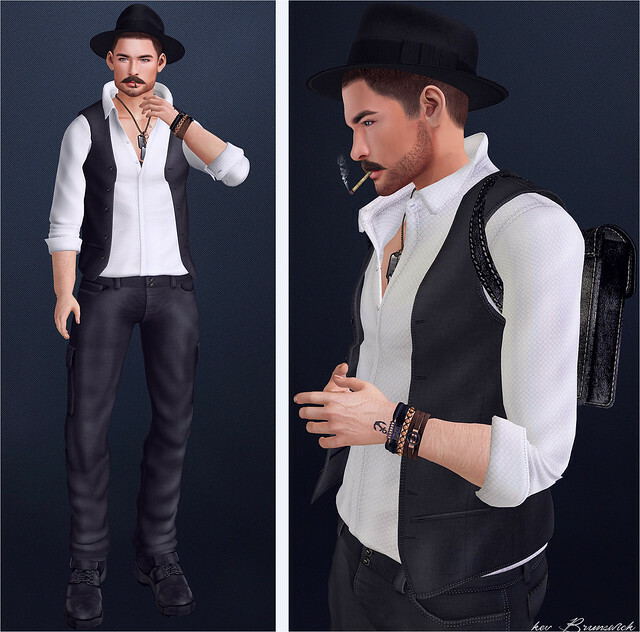 Tagged: :::ChicChica:::, ARCADE GACHA, ARCADE GACHA SL, BENJAMINZ, bento avatar, Birth, Birth skin male, BLOGGER, Blogger Second Life, Hipster MEN's Event, JIAN, Kal Rau, kalback, L'Etre, L'Etre Skin Shop, MAJESTY, male bento avatar, MALE BLOGGER, Male Blogger Second Life, Man Cave, Men Only Monthly, Men Only Monthly SL, MESH BLOGGER, MOM EVENT, not so bad, POCKET GACHA, SECOND LIFE, SECOND LIFE AVATAR, SECOND LIFE EVENT, SECOND LIFE EVENTS, SECOND LIFE MENS, Second Life Photos, Second Life Skins, SL Blogger, Volkstone. Posted in: Uncategorized. 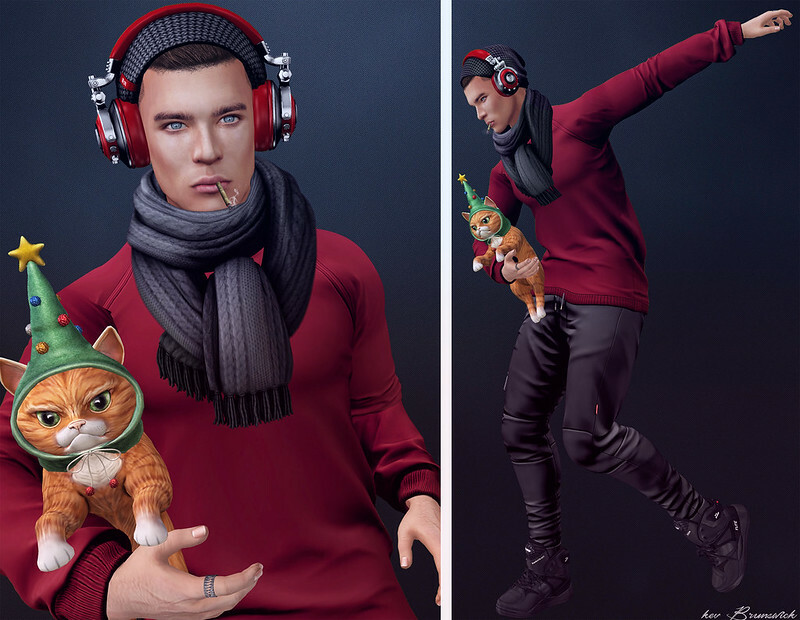 Tagged: avatar poses, AVATAR SL GAME, Bad Unicorn, BLOGGER, JIAN, L'Etre, L'Etre Skin Shop, limited edition second life, male avatar, MALE BLOGGER, Male Blogger SL, MESH AVATAR, MESH BLOGGER, PARKER, SECOND LIFE, SECOND LIFE AVATAR, Second Life Blogger, Second Life Bloggers, SECOND LIFE EVENT, SECOND LIFE EVENTS, SECOND LIFE MEN, Second Life Photos, Second Life Skins, SECOND LIFE THE MENS DEPT, SHOEMINATI, Silly Shibes, sl avatar, SL Blogger, sl male avatar, The Mens Dept, [BUC]. Posted in: Uncategorized. 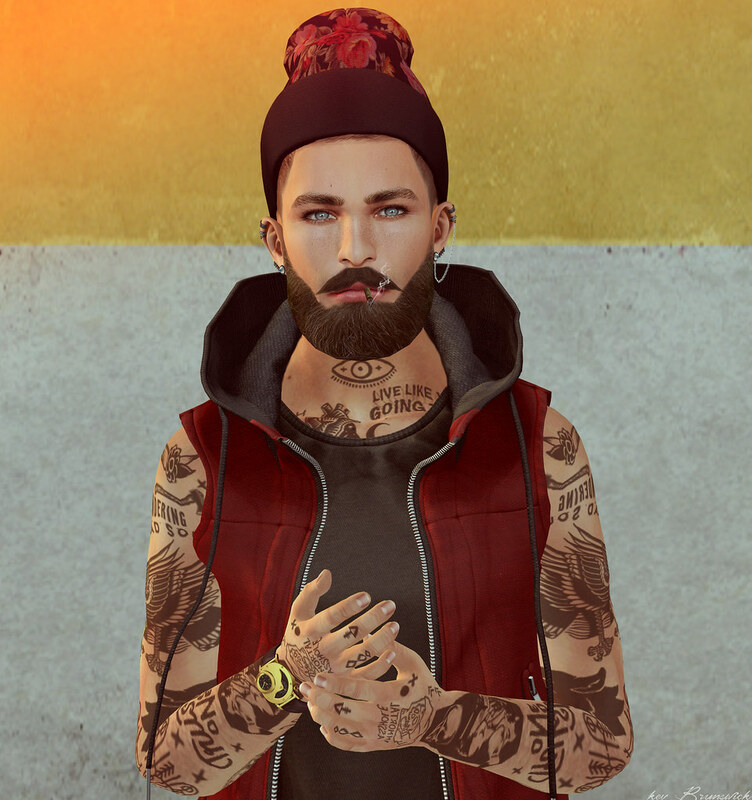 Tagged: ::K::, AVATAR, AVATAR MESH, AVATAR SECOND LIFE, AVATAR SL GAME, BLOGGER, Blogger Second Life, Clef de Peau, FAMESHED, male avatar, MALE BLOGGER, Male Blogger Second Life, Male Blogger SL, Men SL blogger, MESH AVATAR, MESH BLOGGER, MESH SL BLOGGERS, NOIR, SECOND LIFE, second life appliers, SECOND LIFE AVATAR, Second Life Blogger, SECOND LIFE EVENT, second life fameshed, Second Life Photos, Second Life Skins, sl avatar, SL Blogger, sl male avatar, Srs Corp., TMD, TMD Second Life, TONKTASTIC. Posted in: Uncategorized. 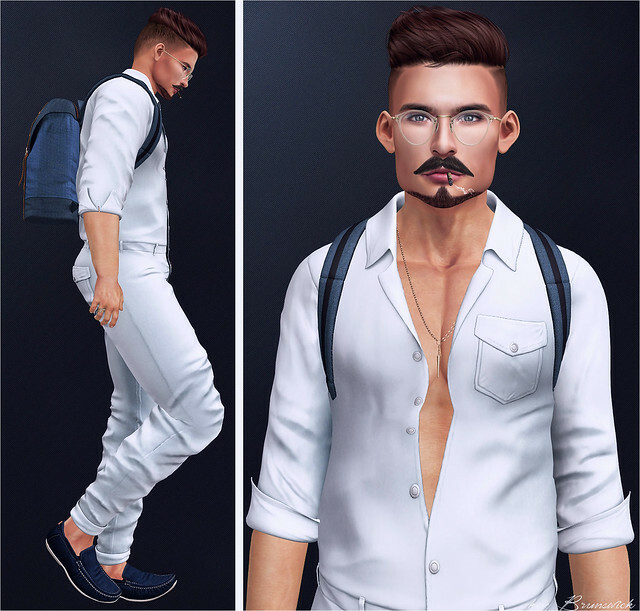 Tagged: aQua, AVATAR, AVATAR SECOND LIFE, AVATAR SL GAME, BLOGGER, Blogger Second Life, Clef de Peau, Deadwool, dynasty, Fe Style, Knot&co., kunst, Kustom9, male avatar, MALE BLOGGER, Male Blogger Second Life, Male Blogger SL, MESH AVATAR, MESH BLOGGER, not so bad, PARKER, SECOND LIFE, SECOND LIFE AVATAR, Second Life Blogger, Second Life Photos, Second Life Skins, SECOND LIFE THE MENS DEPT, sl avatar, SL Blogger, sl male avatar, Sleepy Eddy, Stealthic, The Mens Dept, TMD, TMD Second Life. Glasses: Sleepy Eddy_Classic Glasses (Clear) | Knot&Co. Posted in: Uncategorized. Tagged: ::GB::, AVATAR, AVATAR SECOND LIFE, Avenge, BLOGGER, Blogger Second Life, DOUX, GABRIEL, Men Only Monthly, Men Only Monthly SL, MOM, not so bad, SECOND LIFE, SECOND LIFE AVATAR, Second Life Photos, Second Life Skins, SECOND LIFE THE MENS DEPT, SL Blogger, SL MOM, Sleepy Eddy, The Mens Dept, TMD, TMD Second Life. Posted in: Uncategorized. Tagged: *HEXtraordinary*, *katat0nik*, ARCADE GACHA, ARCADE GACHA SL, BLOGGER, Blogger Second Life, Clef de Peau, FLITE, MALE BLOGGER, Men Only Monthly, Men Only Monthly SL, MENSWEAR SECOND LIFE, MOM, PARKER, SECOND LIFE, second life appliers, SECOND LIFE AVATAR, SECOND LIFE EVENT, Second Life Photos, Second Life Skins, signature, signature event, SL Blogger, SL MOM, Sleepy Eddy. Posted in: Uncategorized. 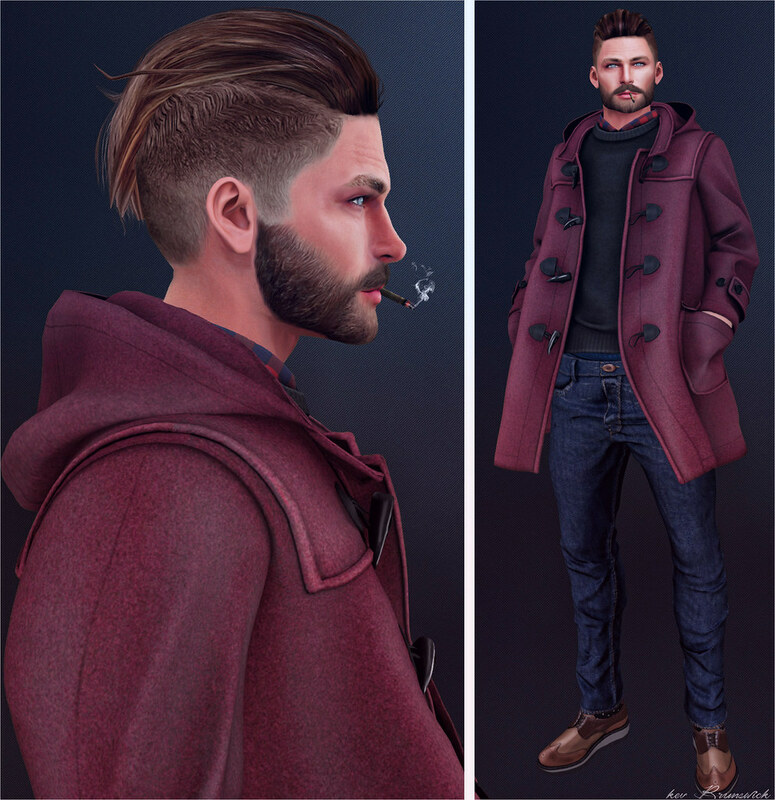 Tagged: *Chronokit*, Clef de Peau, Fe Style, No.MINAL, reckless, SECOND LIFE, SECOND LIFE AVATAR, Second Life Photos, Second Life Skins, SECOND LIFE THE MENS DEPT, TDR, TDR SL, THE DRESSING ROOM, The Mens Dept, TMD, TMD Second Life, [MALO], [NikotiN].